Here is the complete tutorial and step by step instructions on how to unlock HTC Radar 4G by Unlock Code so that you can use with any gsm carrier. 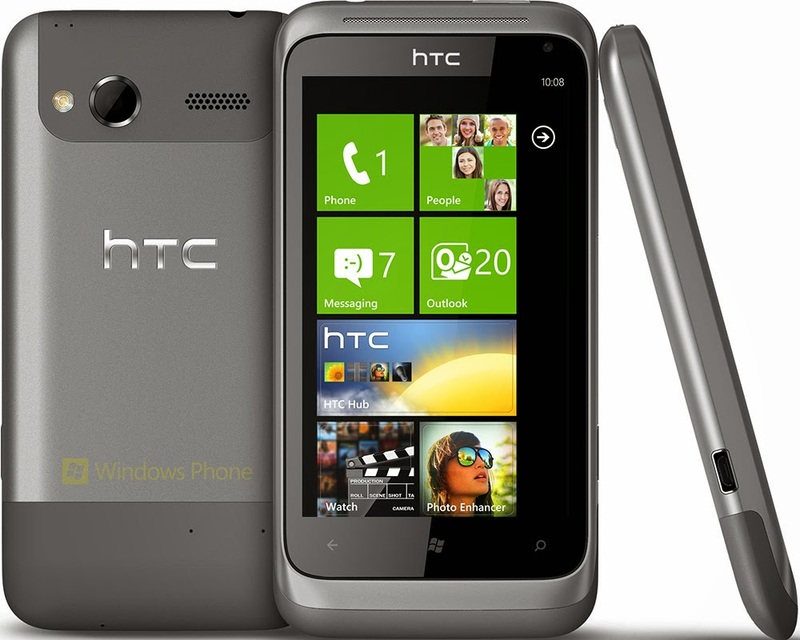 Codes2unlock.com is proud to announce that we are the direct source for Unlocking HTC Radar 4G. We provide a fast, easy and secure way to unlock with LOWEST PRICE GUARANTEED. After unlocking you can use it with any gsm network. 1. HTC Radar 4G Unlock Code on your email. 2. HTC Radar 4G Unlocking Instructions on your email. 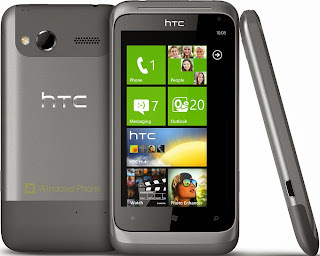 There is no risk of damage in unlocking of your HTC Radar 4G by Unlock Code.